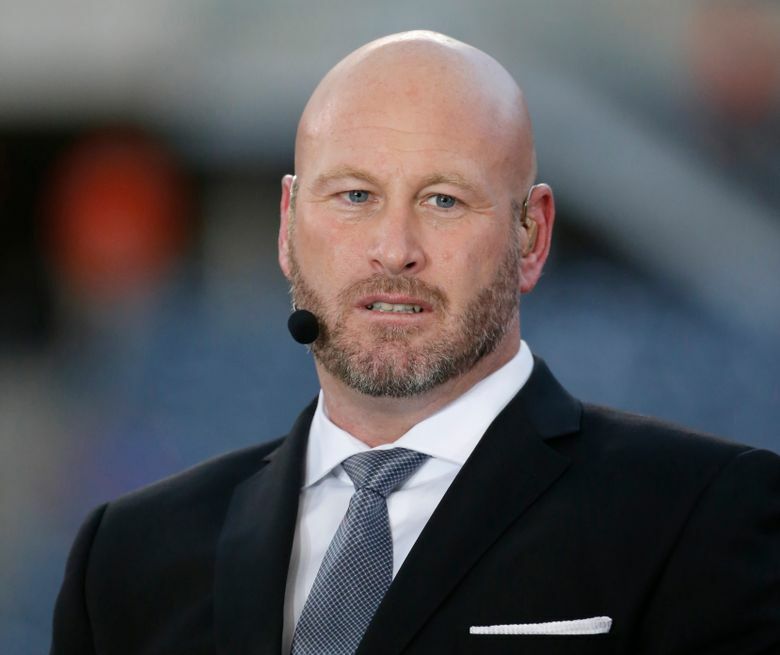 NEW YORK (AP) — ESPN is laying off about 100 employees, including former athletes-turned-broadcasters Trent Dilfer, Len Elmore and Danny Kanell, in a purge designed to focus the sports network on a more digital future. The cuts will trim ESPN’s stable of on-air talent and writers by about 10 percent. The 37-year-old network has been squeezed by rising fees to broadcast live events at the same time hordes of cord-cutting TV viewers have been canceling their ESPN subscriptions. ESPN has lost about 10 million subscribers during the past six years, based on estimates by Nielsen Media Research. The downturn prompted an even bigger round of layoffs affecting about 300 workers in 2015, but on-air talent was mostly spared from those cuts. ESPN chief John Skipper said Wednesday the company wants to provide distinctive content all the time on multiple screens, with more personality-oriented “SportsCenter” broadcasts, and is keeping people best suited to the new strategy. ESPN isn’t saying who has been fired. Many are releasing the news on social media, including Dilfer, NFL reporter Ed Werder, baseball reporter Jayson Stark and college basketball reporter Dana O’Neil. Former morning host Jay Crawford, football columnist Jane McManus, ESPNU host Brendan Fitzgerald, hockey reporter Pierre LeBrun, soccer reporter Mike Goodman, baseball analyst Jim Bowden and baseball reporter Mark Saxon were among the others to announce their departures. ESPN’s recent troubles have become a drag on the profits of its parent, The Walt Disney Co. This story has been corrected from an earlier version to reflect that ESPN’s layoffs affected writers as well as on-air personalities, and that ESPN is 37 years old.